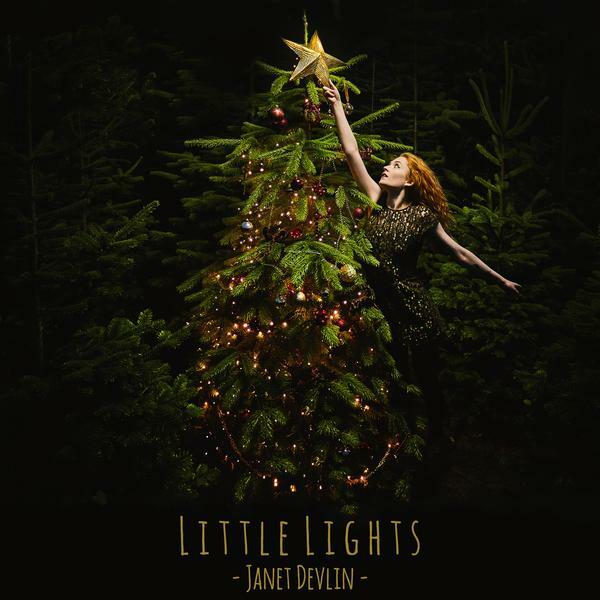 Irish singer-songwriter Janet Devlin has once again bestowed another Christmas cracker upon us with her new EP, ‘Little Lights,’ available today, November 4, 2016 via OK!Good Records. While the Holiday Season is typically associated with overwhelming joy and happiness, the rising singer-songwriter beautifully captures the somber feelings and emotions associated with the Holidays. “It’s a slightly darker, more mellow venture into this special time of year. I wanted to acknowledge that it’s not always eggnog, tinsel, and wrapping paper, and that there are other emotions evoked by Christmas time,” Janet explains.